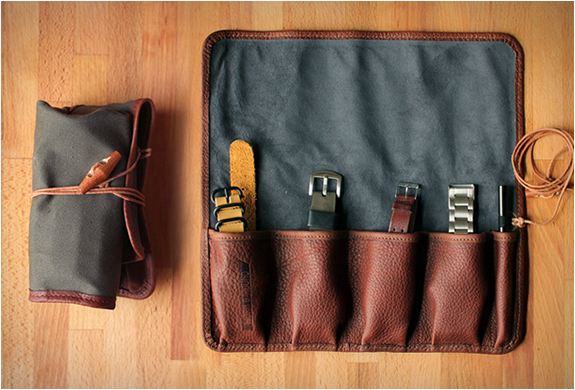 A great alternative to all those sleek iPad cases is a thoroughly vintage one. 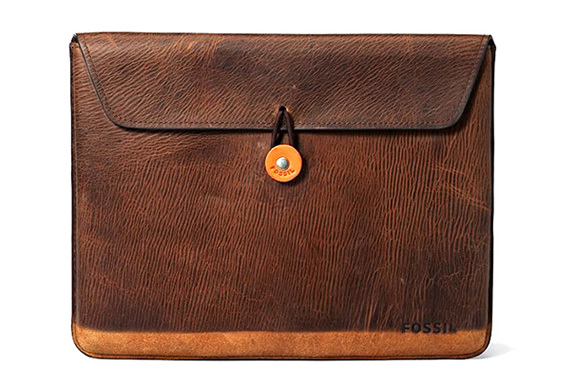 Fossil’s Beckett iPad case is made from distressed leather, giving it a patina that lends a classic look and feel. 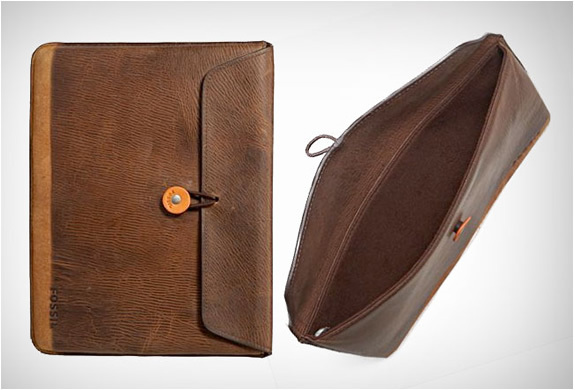 Carry your iPad in this vintage-inspired, two-tone genuine leather sleeve with subtle texture and a synthetic suede lining.